os dejo esta sesion del mejor breakbeat retro la sesion va de 130 a 142 bpms. 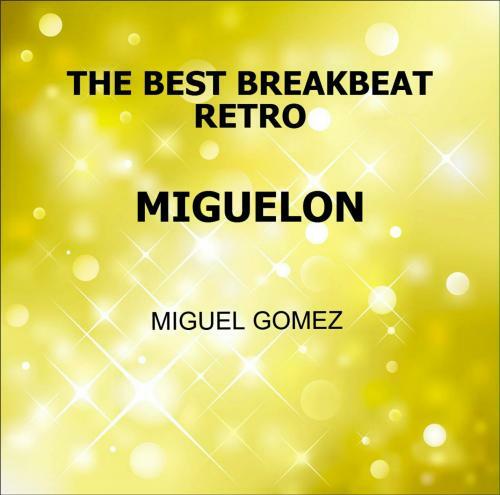 I leave this session of the best retro breakbeat the session goes from 130 to 142 bpms. 16 - BILL VEGA & NEW DECADE "MIND BEATS"
25 - temon pianazo no name !!!!!! pret and Anna Yarari Sumpero like this.